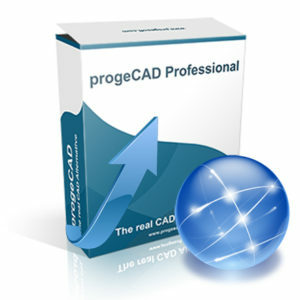 Single license. 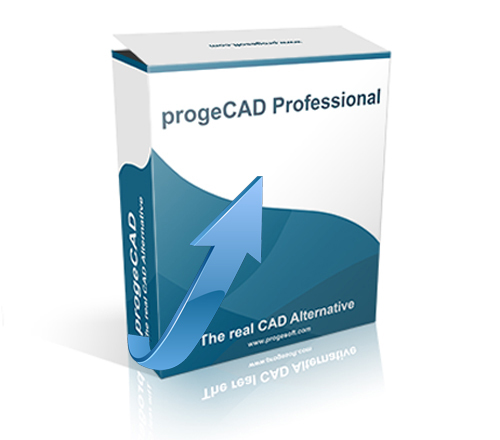 Upgrade your previous version of progeCAD, AutoCAD, IntelliCAD or other CAD license to the latest version. 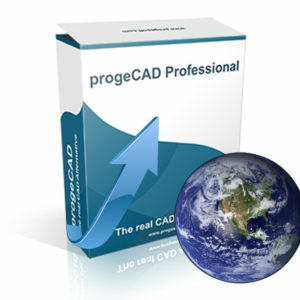 Perpetual license – one user can register and use progeCAD on two computers. 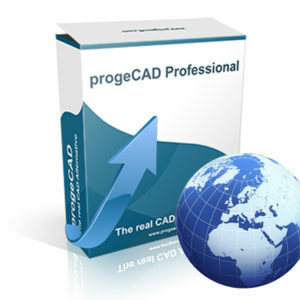 For more details about progeCAD 2019 features see here.